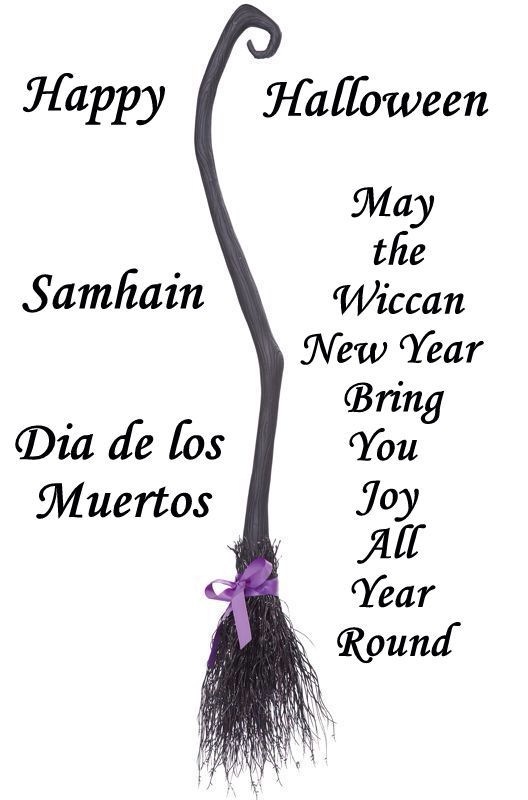 Take a few minutes tonight and tomorrow to honor your dearly departed and blessings will follow… As we celebrate Halloween on October 31 the Wiccan New Year!!! Latin America honors the passing of the dead on Nov 1st for the innocent children and Nov 2 for the rest of the dearly departed… In Mexico, Dia de los Muertos (Day of the Dead,) which falls on November 1 and 2, is one of the most anticipated times of the year. It’s a time to reconnect with deceased friends, family… members and ancestors in a festive spirit of remembrance and celebration. Sending love to my dearly departed may they stay connect with me in spiritual protection and opening my roads…We miss you!! !